Going to be in New York City November 9th or 10th? Come experience SCRATCH VR at NAB NYC, PNY Booth # 1715, for FREE! Stop by the PNY booth to see why NVIDIA® Quadro® graphics solutions are the choice of broadcasters and creative professionals worldwide. 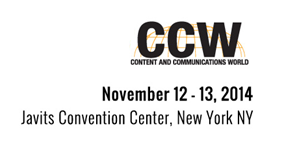 At CCW 2013 (11/12-13) in New York, PNY Technologies®, Inc. (Booth # 1219) will showcase how the latest NVIDIA Quadro professional graphics boards, with their frame buffering capabilities and low latency deliver the real-time workflow required for on-air HD broadcast graphics projects, film color correction and video editing. 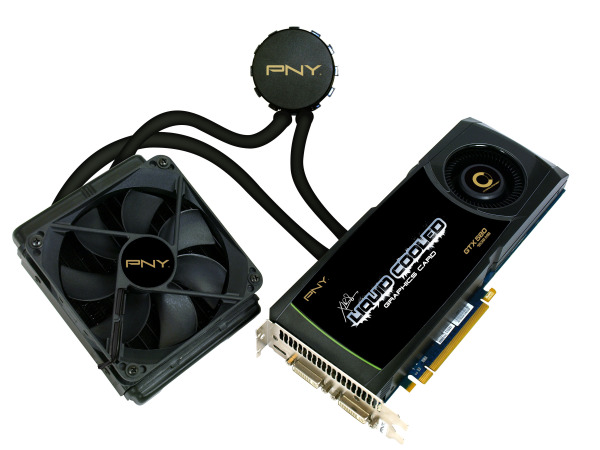 PNY is showcasing our new Liquid Cooled Graphics and Active HDMI Cables at CEA Lines Shows – the CE industry’s annual mid-year conference and new technology exhibit. Join award winning photographer Rick Friedman for his 2 day hands-on “Location Lighting Workshop”. This workshop is designed for wedding photographers, portrait photographers, photojournalists and serious amateurs who want to improve their knowledge of lighting. This workshop begins with ways to create wonderful light using a single speedlite and continues to add a 2nd and 3rd speedlite and progress to using studio strobes. Rick's workshops are limited to a small class size to keep it intimate and provide individual attention. Attendees will explore many different ways to achieve the lighting effect you desire for your photographs; multiple light situations, balancing available light with strobes, mixing speed lights with studio strobes as well as determining when speed lights are really the better option. Topics include: color balances, color correction, cross filtering and adding and controlling color in your photographs. Students will work with many different types of light modifiers and you will see the effects of softboxes, umbrellas, light panels, screens, grids, snoots, reflectors, gobos and barn doors. Students will learn create lighting for different types of portraits and lighting situations both indoors and outside. Also, Rick will explain the various ways to fire strobes, how to build some of your own light modifiers and building your own gaffers kit. Rick teaches using both Nikon and Canon systems, and utilizes PNY flash memory products and high speed HDMI cables. Rick will also be doing portfolios reviews.